Meghan Markle royal roles: Will the Duchess of Sussex’s baby be a working royal? 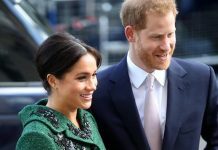 MEGHAN MARKLE will be taking on a host of new duties for 2019, cementing her important role as a working royal by inheriting some of the Queen’s patronages. 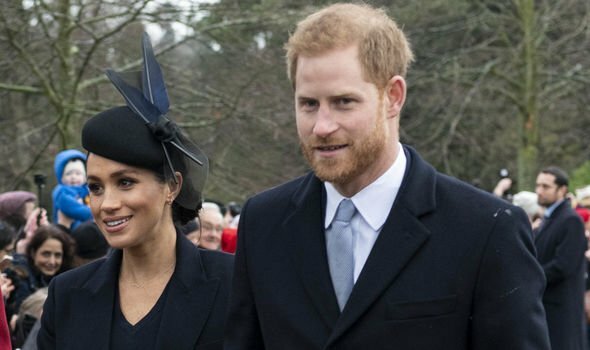 Will Meghan Markle’s child be a working royal? 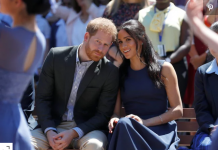 Meghan, the Duchess of Sussex, has inherited a selection of royal duties this year, in addition to choosing some of her own. The royal is still hard at work despite being several months into her pregnancy, and has shown no signs of stopping. Today, she has taken a visit to Smart Works – one of her several new chosen charities – which helps long-term unemployed women to get back to work. With her continued dedication while still pregnant, there arises the question as whether her child will be expected to do much the same. What are Meghan Markle’s new royal duties? 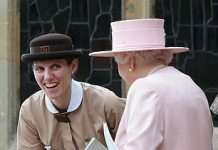 Meghan has been given two huge patronages by the Queen, showing her full acceptance into the ranks of the royal family. The inherited roles are patronages with The National Theatre and The Association of Commonwealth Universities. Queen Elizabeth II has held both of these posts for some decades, with 45 years at the National Theatre and another 33 with Commonwealth universities. Kensington Palace released a statement on the inherited assignments, saying Meghan is hoping to make meaningful progression with them both. 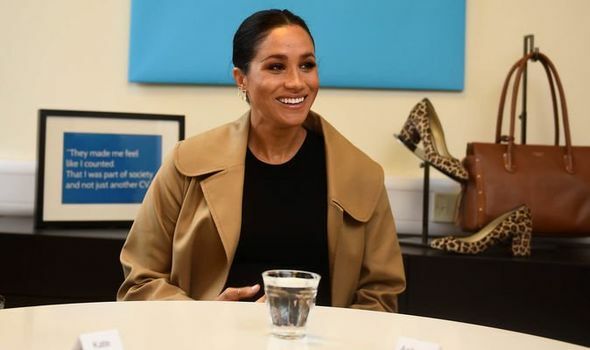 The statement said: “The Duchess is delighted to become Patron of both national and grassroots organisations that are part of the fabric of the UK, and is very much looking forward to working with them to bring wider public attention to their causes. In addition to these two, Meghan will be taking on charities of her own choice. The first is her engagement with Smart Works, and the other is with animal charity Mayhew. Will Meghan Markle and Prince Harry’s child be a working royal? Meghan will be giving birth to the seventh in line to the throne of England, making them one of the core members of the Royal Family. As such, it is likely the child will be led into conducting official royal business. However, the current seventh in line to the throne Prince Andrew is less of a working royal, choosing to conduct his own private business. With this in mind, Harry and Meghan’s child will have a selection of paths open to them, and may ultimately choose to not engage as a working royal. The next royal baby will grow up with a lot of choice, but the influence of the royal parents will be the most important determining factor. Prince Harry grew up to take on a role in the army, as have a number of other royals. Meghan’s involvement with charity work would also mean the child would be present at a number of different charity events as they grow up.